Sometimes it's more than just coffee. We’re all about some coffee (ALL about) and even more so about noble partnerships! 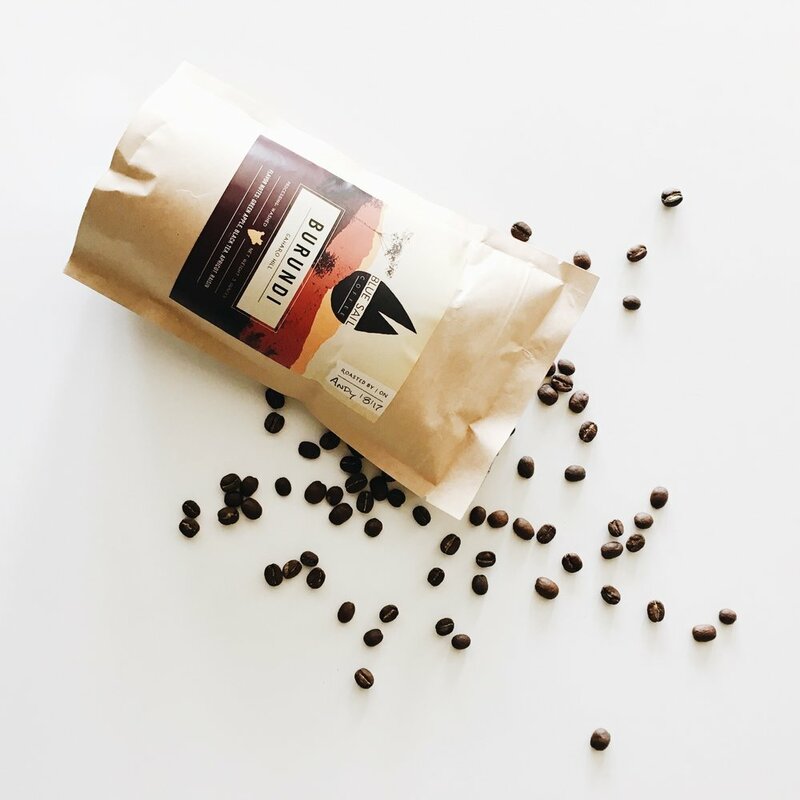 Blue Sail is a local coffee shop in Conway, AR with a heart to bring the art of coffee culture here to America & work with coffee farmers all over the globe. 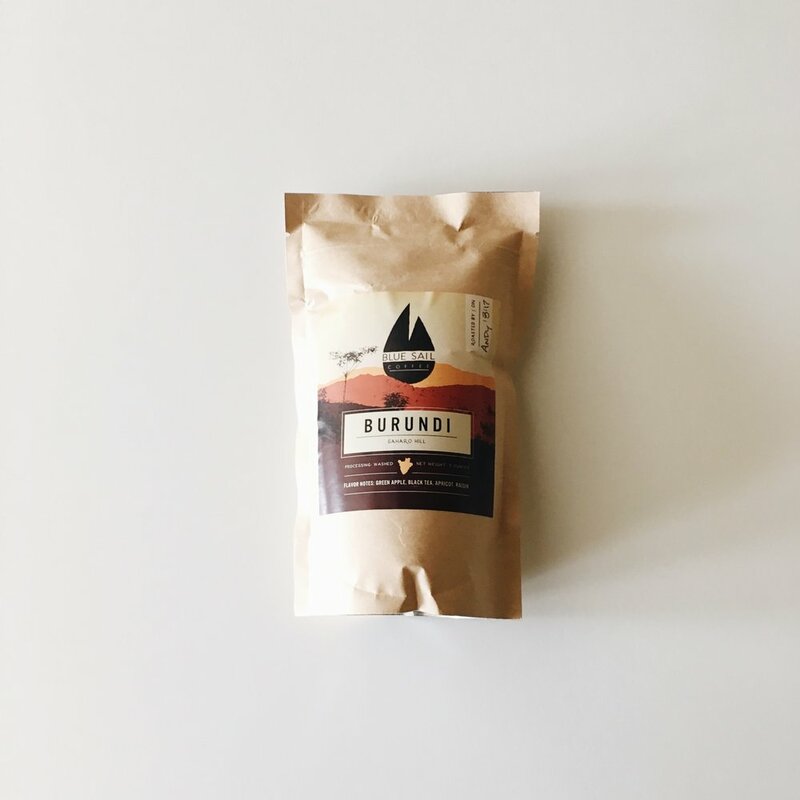 Kyle [owner] came to us super stoked about their new partnership with Burundi Coffee farmers. He asked us to dream up a new package design symbolizing their connection with Burundi. Africa has a special place in our hearts, so we’re honored and excited to create a bit of African Safari vibe into this brand. 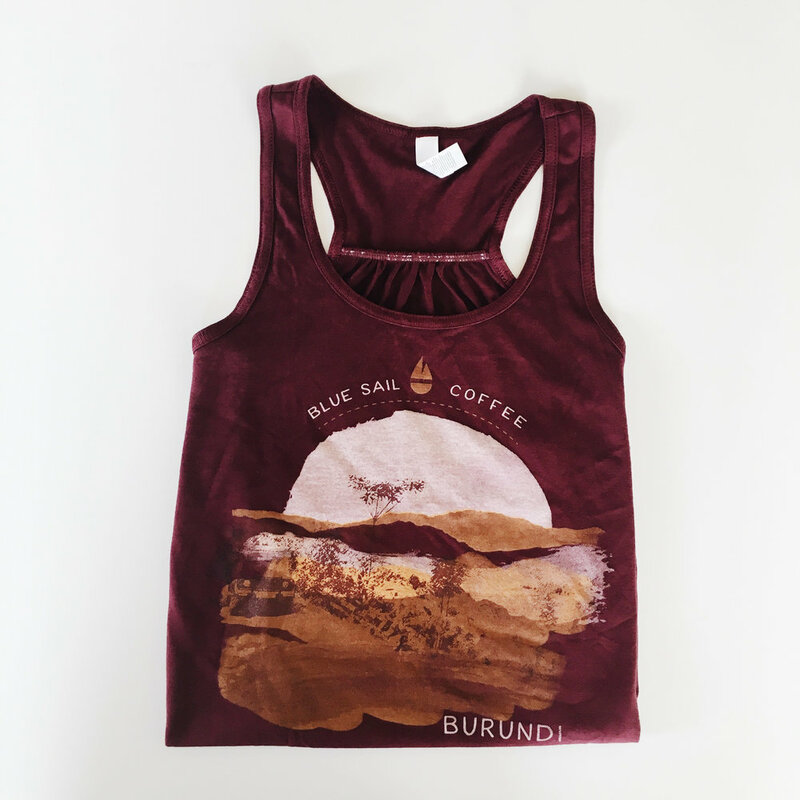 To hear the full Burundi story, go to Blue Sail and ask ‘em! And grab a bag of delicious coffee while you’re there, of course!